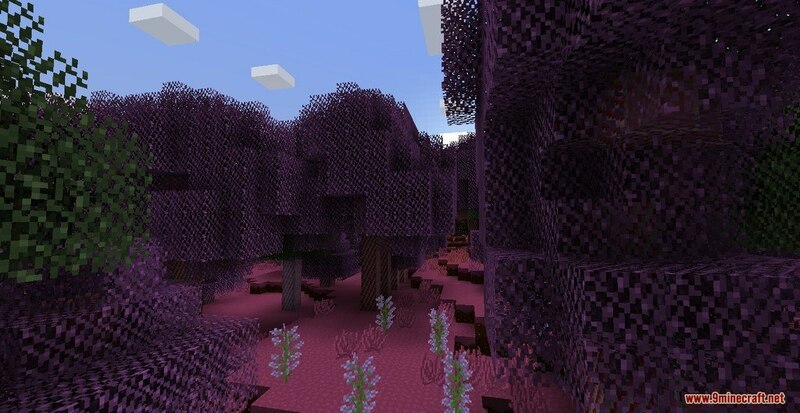 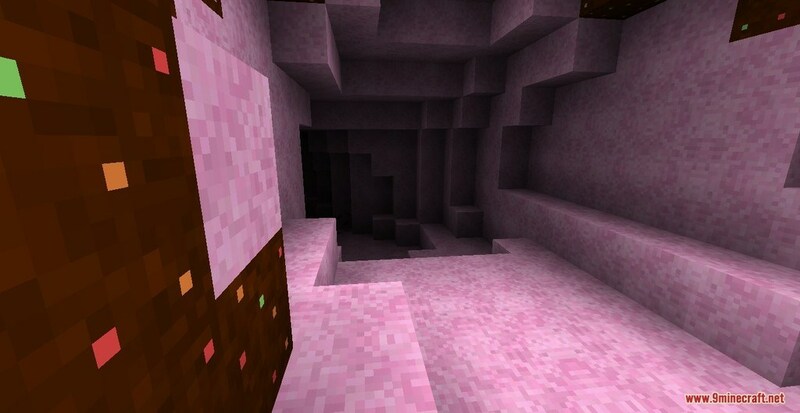 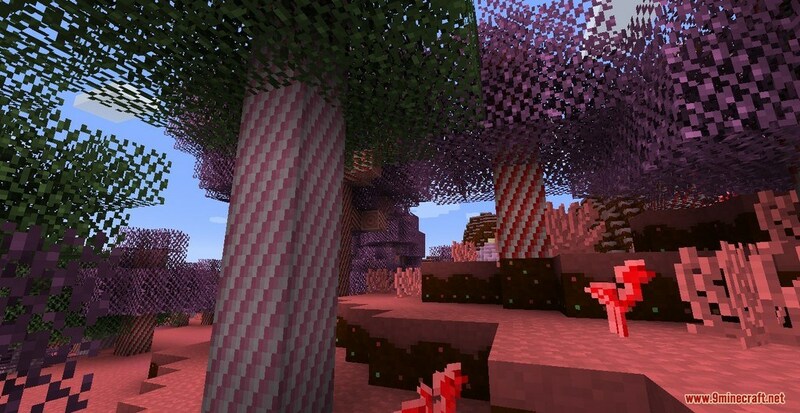 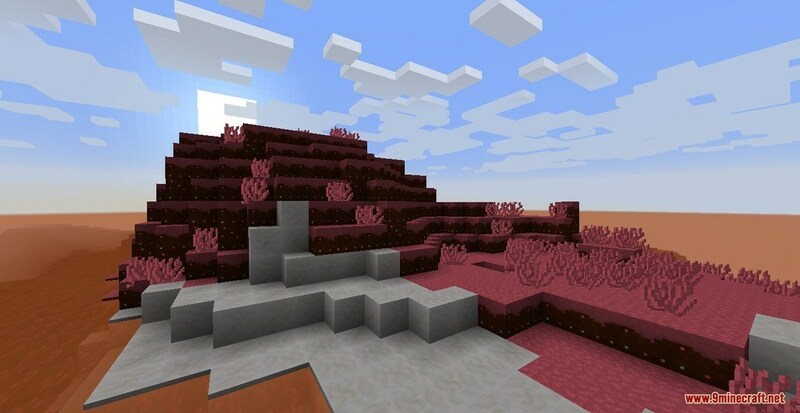 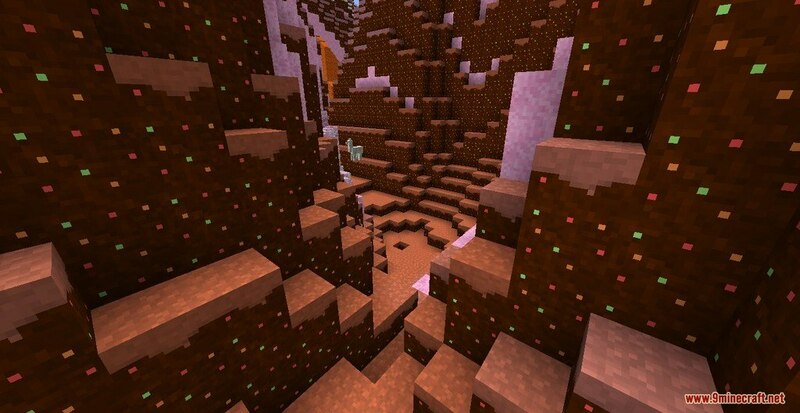 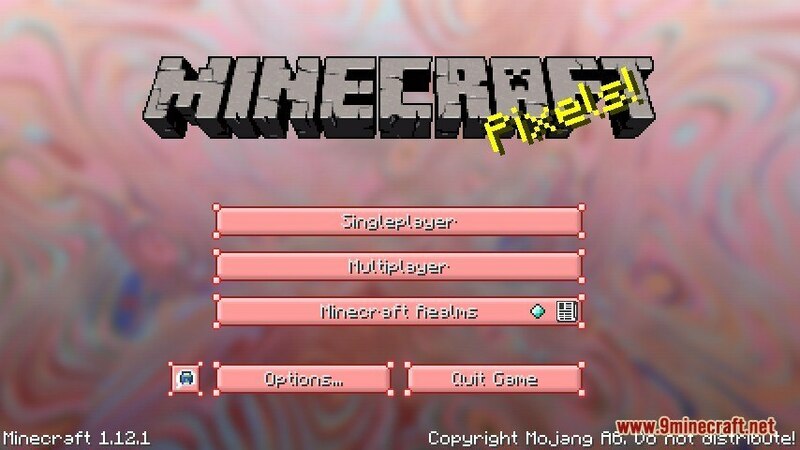 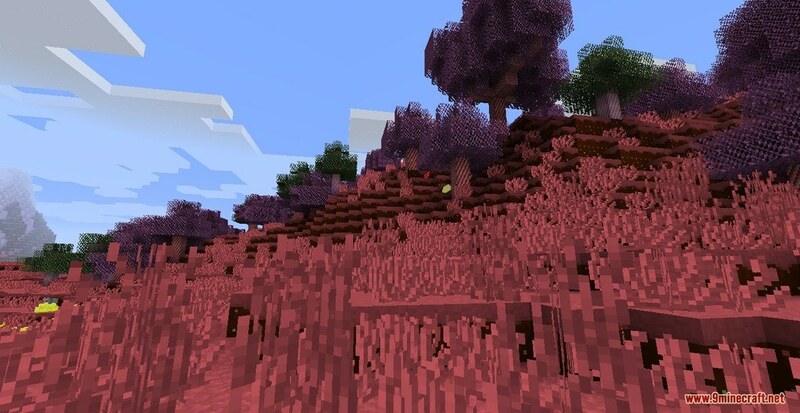 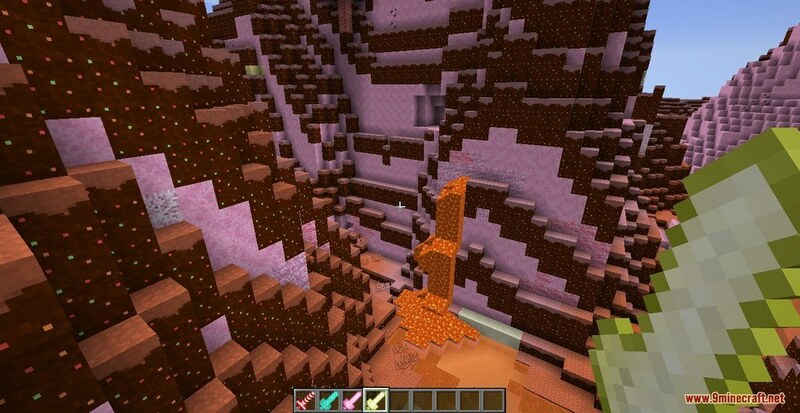 Candylicious 2 Resource Pack 1.13.2/1.12.2 for Minecraft as you can already tell by its name. 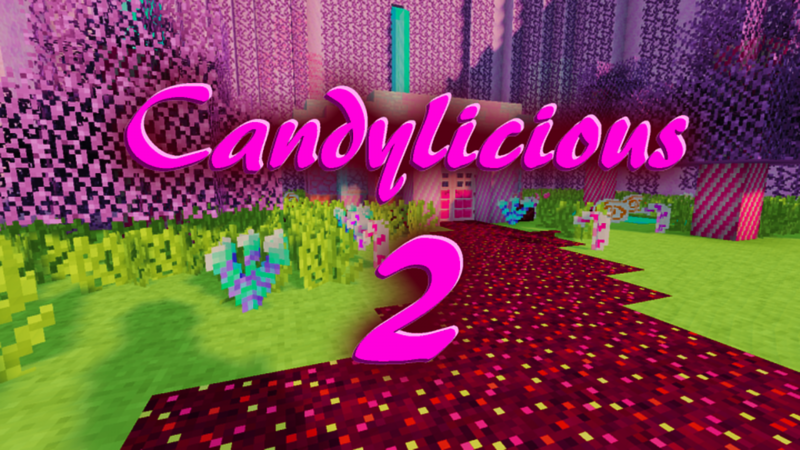 It’s a sequel or a successor to the original Candylicious pack. 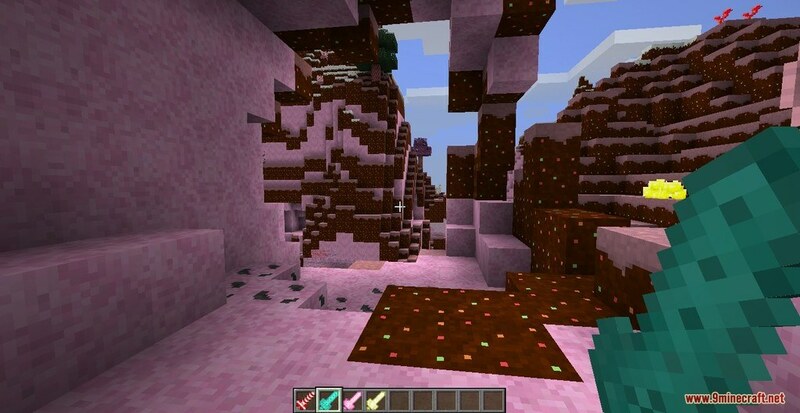 The Pack is all about making the original game more appealing and vibrant by replacing vanilla textures with candy themed variants. 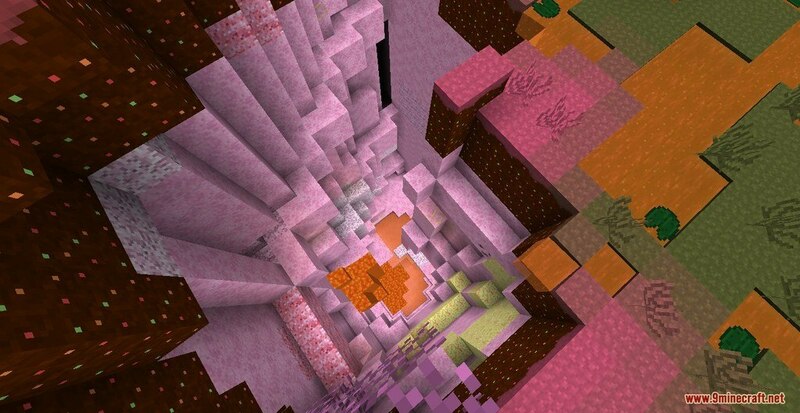 It also leads to a much better-looking game world that’s filled to the brim with delightful candy themed visuals.